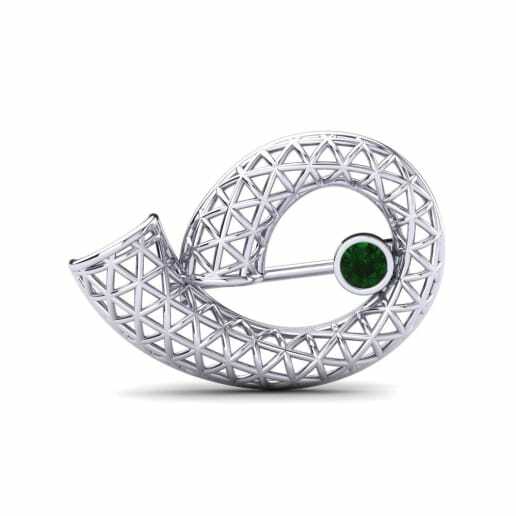 Anyone who wears emerald feels instantly encouraged in relaxing their mind and allowing the lightness and joy to restore harmonious balance within the body. 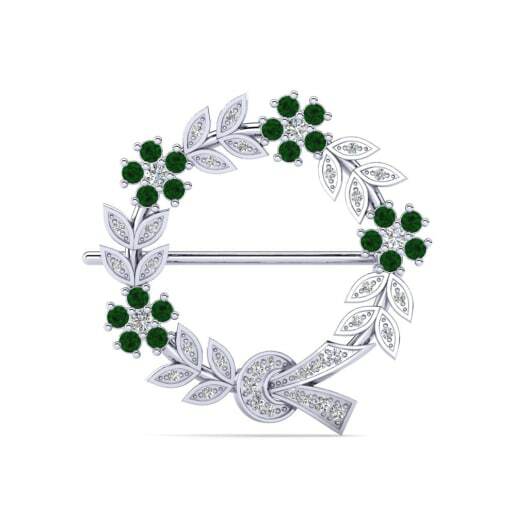 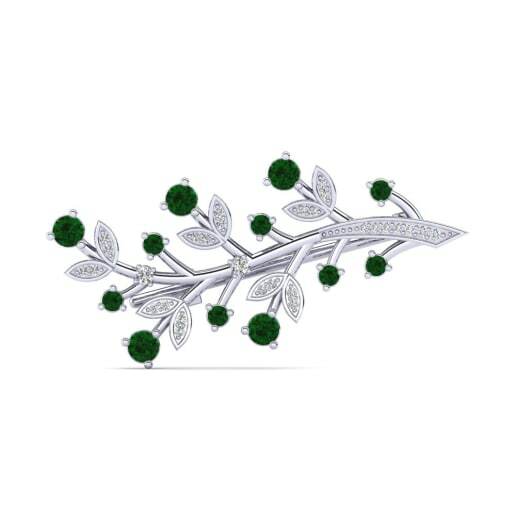 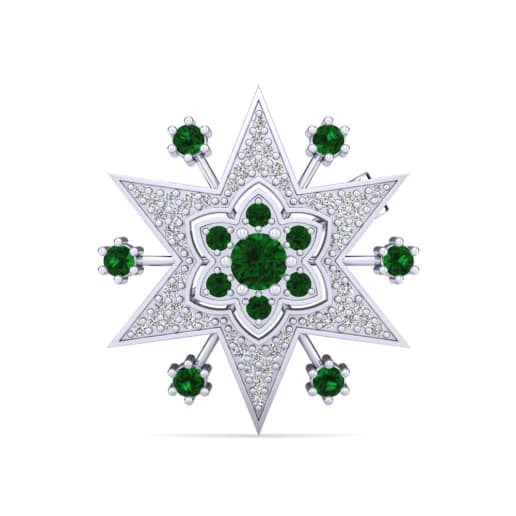 Glamira gains its inspiration from nature and offers you a range of customizable emerald brooches. 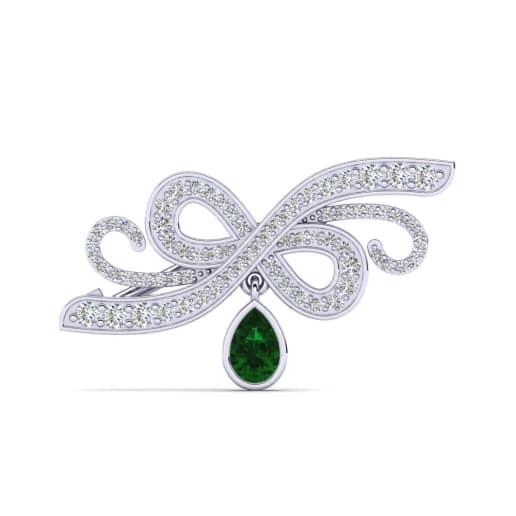 Glamira’s brooch collection is adorned with emeralds and petite diamonds which will accentuate any look. 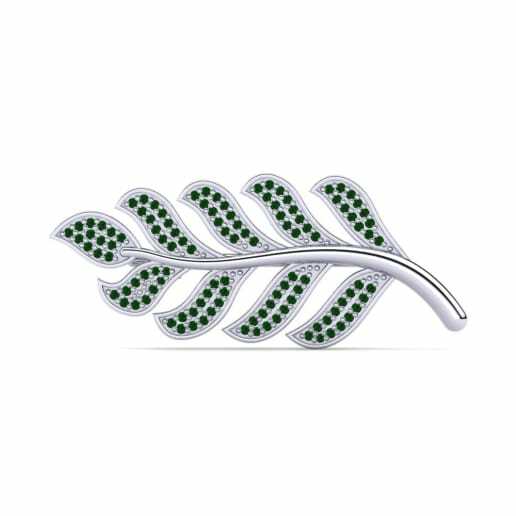 Complementing all styles, Glamira will bring out your natural beauty and inner calm!